Here at Surf or Sound Realty, we are looking forward to a busy, fun-filled month! 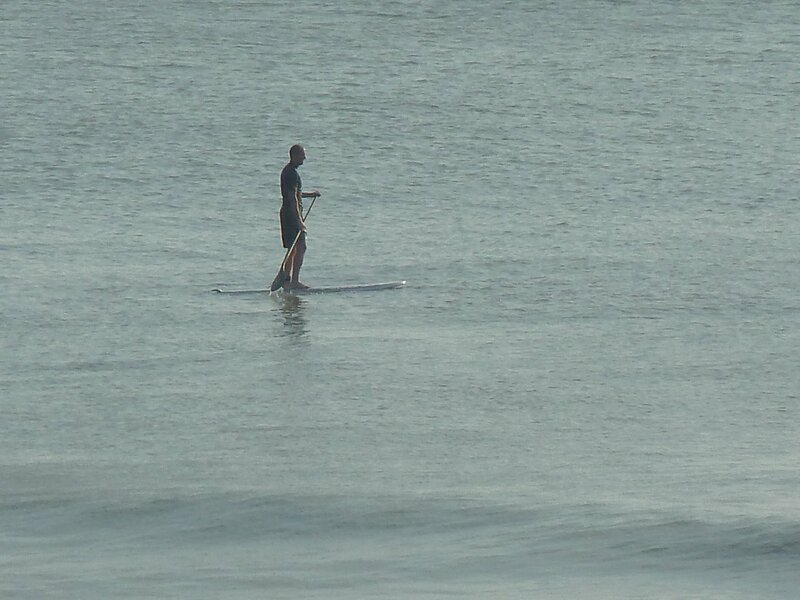 There is always something exciting happening on the OBX! We’ve made it our mission to make sure you are well-informed of the week’s activities and events so that you can make the most of your well-deserved vacation! This week’s line up is packed to the brim (just like your suitcases) with activities and events for all ages! 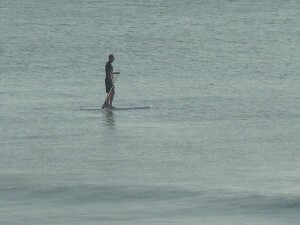 June 1-3 OBX Paddle Palooza, Frisco, Frisco Woods Campground. ~Stand up paddleboard races and demonstrations for all ages and skill levels! Don’t forget about the pig-pickin’ Saturday night! June 2 Dare Day, Manteo. June 2-8 Triple S Invitational, Waves, REAL Watersports. ~Be a spectator as the pros compete for the most sought after victory on the professional kiteboarding circuit! You will have a unique opportunity to meet the pros and learn more about the thrilling sport of kiteboarding! After all, there is no better place to kiteboard! 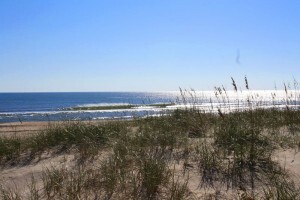 Cape Hatteras is one of the top 3 kiteboarding destinations in the world! There will also be bands playing throughout the week, so don’t miss it! June 2 Fish Fry, Hatteras Village and Avon Village, 5-7pm. June 4-8 Chicamacomico Life-Saving Station Summer Programs, Rodanthe, 2pm. June 5 Kitty Hawk Kites Kid’s Day, Avon 10am-12pm, Hatteras, 3-5pm. June 6, Waves 4-6pm. June 6 Bluegrass Jam at Banjo Island/Red Drum Pottery, Frisco, 7pm. June 7 2nd Annual Sunset Swim: A Charity Runway Event, Waves, REAL Watersports. ~Come out and support Athletes For Cancer Survivorship Programs. The night will begin at 6:30 with drinks, followed by a silent auction, and dinner at 7. The show will get underway at 8:30, with dancing and a raffle to follow. The event will showcase emerging local designer and boutiques! What a fun, charitable event! Mark your calendar! June 9 Family Fishing Tournament, Nags Head, Jennette’s Pier, 8am-12pm. ~What better way to start your weekend! Door prizes and awards with be given. June 9-10 30th Annual Rogallo Kite Festival, Nags Head, Jockey’s Ridge State Park. ~Enjoy a weekend of kite exhibits and demonstrations and be sure to bring your camera! Make the most of your vacation and plan to attend one or all of the week’s events! There is something for everyone! 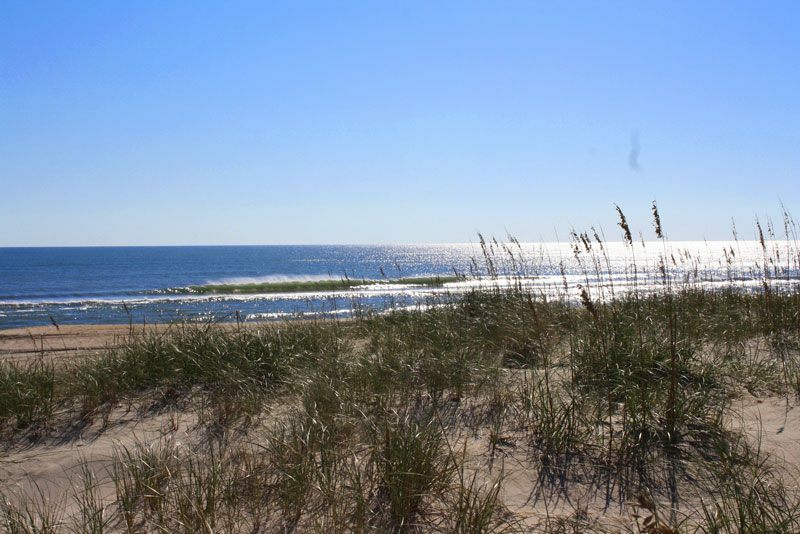 Try a new watersport next time you are on Hatteras Island! Photo submitted on Facebook by Jeannie West May Chalkley.